Is it a bird? Is it plane? It's a Baby Leo Designs cape! Is it a bird? Is it plane? It’s a Baby Leo Designs cape! What’s in your dress-up box? Ours has the inevitable fairy dresses, a nurse uniform and a couple of hand-me-down Disney character outfits. Time for some fresh and funky additions methinks, which makes these super capes top of the list. Baby Leo Designs are the clever people behind these wonderful, truly original cloaks. Who wouldn’t want to become a superhero when dressed up in one of these? Choose from Retro Rocket, Flower Power or, my favourite, the gnashy green T-Rex. No trademark characters here, kids use their imagination to make their own adventures. 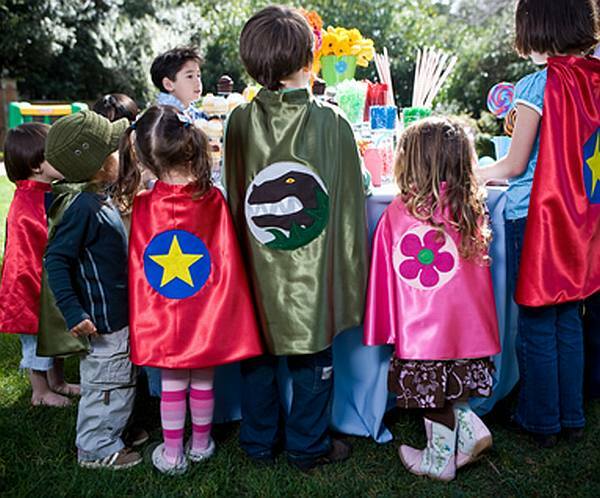 Capes come in two sizes – superhero for ages three to ten, and sidekick for one to four-year-olds. Handmade in San Francisco, the capes are lined with soft velvet chamois and can be machine washed and dried, so are likely to last for many an adventure. 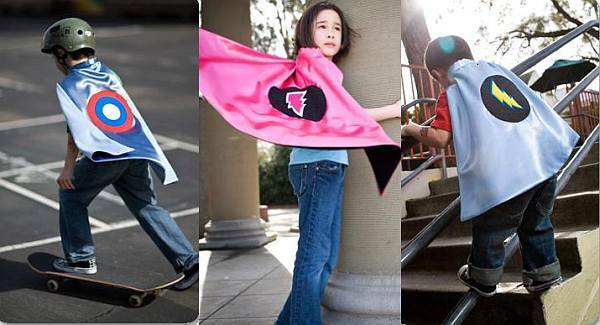 Buy direct from Baby Leo Designs, where large capes cost US$50 and small versions US$36. Locally, super stylish Three Little Owls have the sidekick size for $42.95.